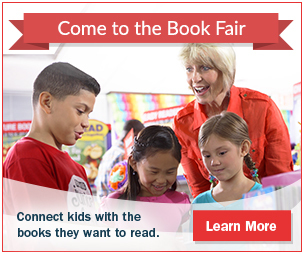 Book Fair is scheduled for May 6, 2019 to May 10, 2019. 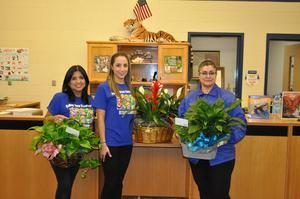 Valley View Elementary recognizes librarians and assistant principal on their national appreciation week. Happy National Library Week to Mrs. V. Vela and Mrs. I. Lopez and Happy National Assistant Principal Appreciation Week to Ms. S. Perez. Thank you for all you do! April is SCHOOL LIBRARY MONTH - Check, Do, and BAM! Reading Exclusive. We are celebrating School Library Month! Everyday during the month of April, we will be encouraging students and parents to participate in an activity! Check the attached epic! reading calendar and make our CHECK, DO, and BAM Reading Exclusive a success! April is Library School Month and we will be celebrating throughout the month with different activities! Now accepting Gifted and Talented student nominations. WILD ABOUT READING - Wear an animal print shirt and/or pants. Let's get Wild About Reading! Show your excitement and wear animal prints! Happy Board Appreciation Month! 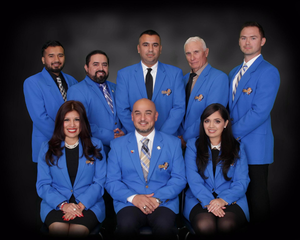 Thank you School Board of Trustees for your assistance, direction, and never ending support!" Launches Monday, November 12th @ 3:20PM!